Freddie and Sebbie have announced that their Luxury Car Storage Organizer has just ended up being a 5 star rated product on Amazon.com, with many customers saying that the product is the ideal size for their storage requirements. 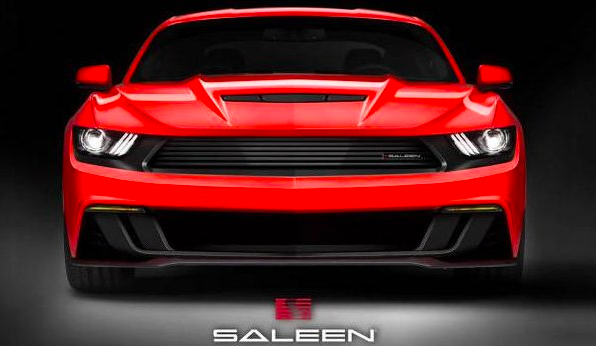 It’s the talk of the town this week for every car nut, as Saleen has just released all the juicy specs on the new Black Label pony. Seeing as SEMA is eagerly lurking around the corner, the timing of this news couldn’t be any better. So. How about boosting a supercharged vehicle? Ummm…Yes, please! Who would turn down such an alluring opportunity. Obviously the big guys over at FORD went with their guns on this one and the result is the new 2015 302 Saleen Mustang; also available with the Black Label option, which is the full ride, baby! Arriving under its “Yellow Label” handle, this new edition gives the Mustang’s V 8 engine, which already boasts a supercharger, HELLO…and boosts its output to 649 hp and 565 lb-ft of torque. Handling, braking, and body mod’s are also part of the bundle, delivering an absolutely thrilling driving experience. Is the 1974 Dodge Monaco from The Blues Brothers the Best Movie Car of All Time? 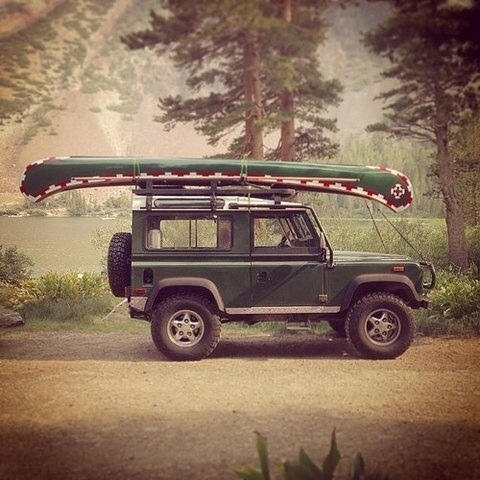 Cars and movies go together like peanut butter and jelly. Any good movie needs a good car-chase scenes, or at least a few dialogue scenes that occur in a car. Recently, MSN Autos took it upon themselves to rank the 20 Best Movie Cars of All Time. Is the 1970 Dodge Charger from The Fast and the Furious the Best Movie Car of All Time? Continuing on with our “Cars in Movies” theme on the blog, we also want to give props to the 1970 Dodge Charger from “The Fast and the Furious.” The muscle car made its debut in the first movie of the franchise and immediately stole the hearts of car enthusiasts—and non car enthusiasts—everywhere. Even to this day, the Dodge Charger is an impressive sight. From military vehicles to Jeep Jamborees, Jeep is more than just a vehicle, its a brand with a history. The month of September holds historical events that have made Jeep the brand it has become today. The first Bantam Jeep vehicle was completed on September 21, 1940. After completion, the prototype was put through rigorous tests before it eventually became one of the most iconic military vehicles of its time. September 13, 2007, the Jeep J8 was introduced at the Defence Systems & Equipment International trade show. Based on the Jeep Wrangler, this unarmored military vehicle was produced in Egypt, and featured heavy-duty rear leaf springs and a hood-mounted snorkel for water and sand storms, among other upgrades.